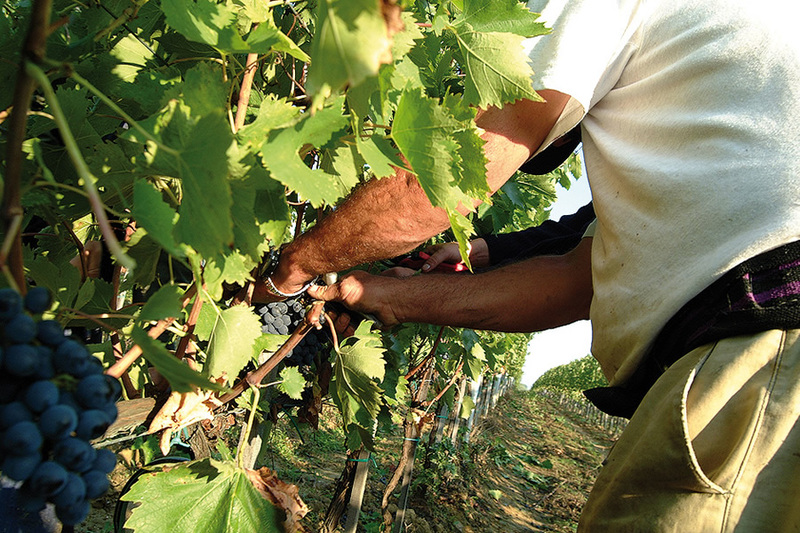 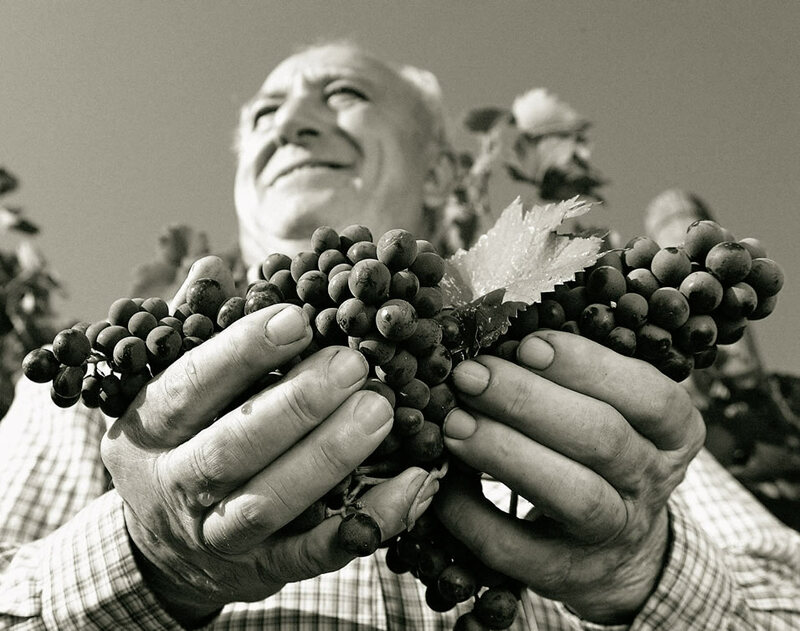 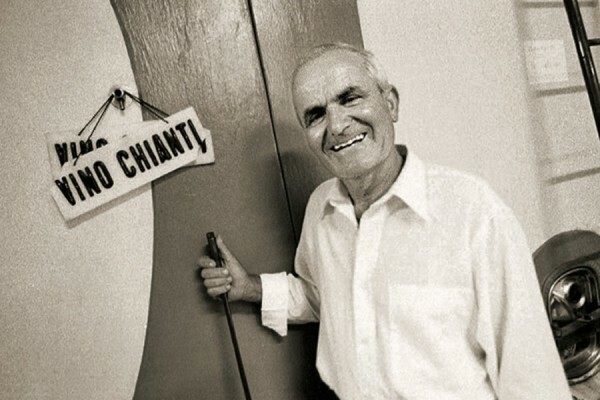 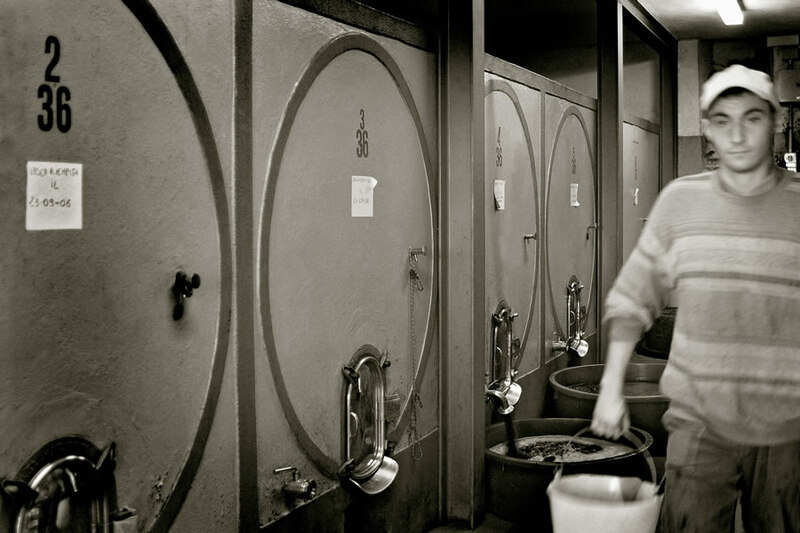 … Respect for tradition and a strictly organic farming which excludes the use of any chemical, are the basis of a choice without compromise, essential for the success of our Farm in the Tuscan winemaking. 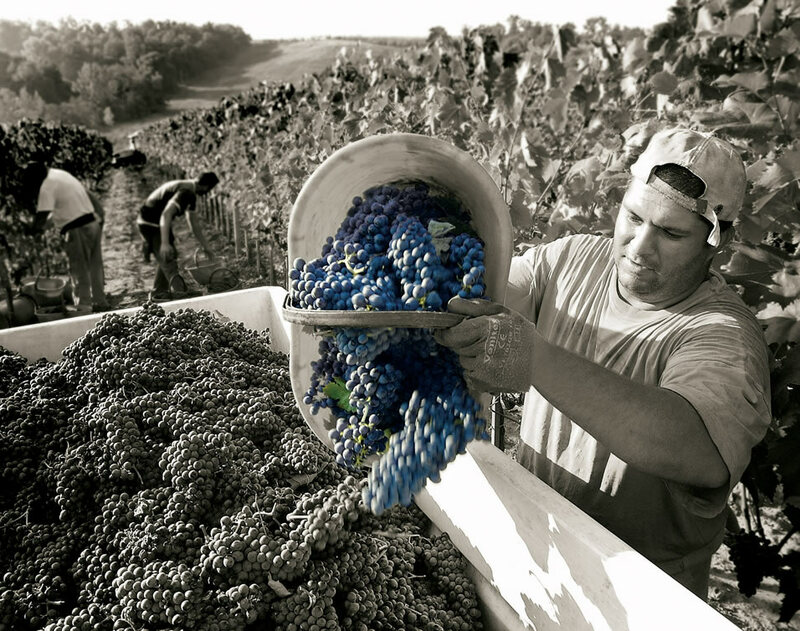 The experience of Poderi Arcangelo Farm in Tuscany and scrupulous attention to every stage of production, from ripening of the grapes at harvest, to step into the barrels of our cellars, allows us to deliver to your table the pleasure of tasting some of the best red and white wines IGT, DOC and DOCG wines from Tuscan hills of Chianti. 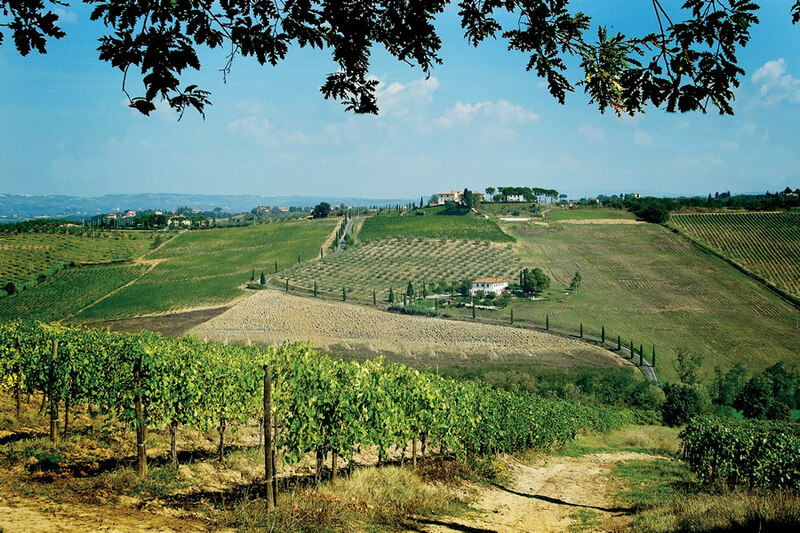 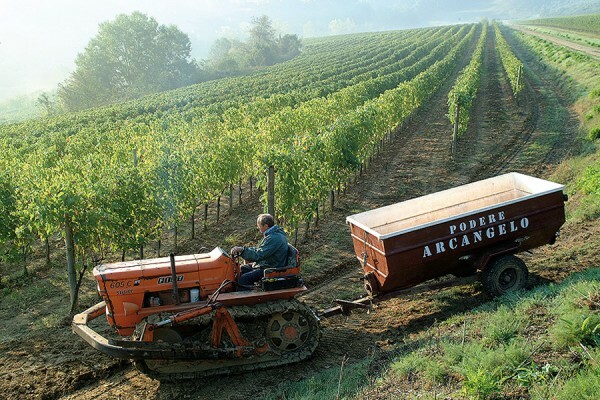 Poderi Arcangelo Organic Farm in San Gimignano allows to purchase the organic wines and oil online through shipping or in direct sales during a food and wine holiday in Tuscany.